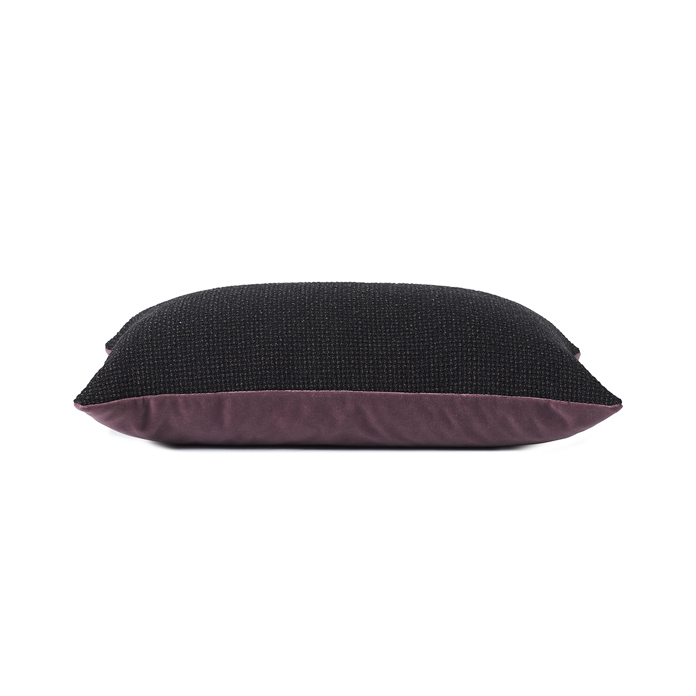 Exclusive cushion in two different Kvadrat top quality fabrics. 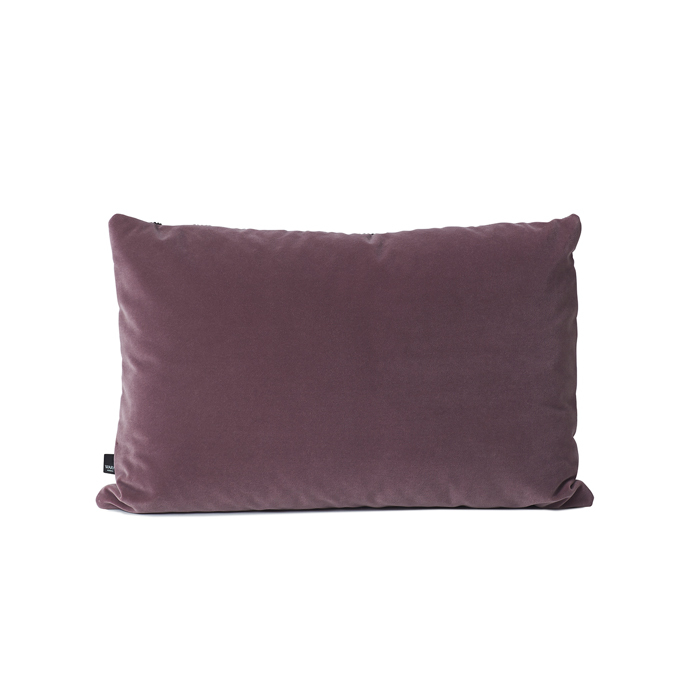 The Moodify cushion’s combination of soft velour on one side and elegant waffle woven fabric on the other means that the cushion has two intrinsically different personalities and looks. Depending on how you are feeling, simply by reversing the Moodify cushion you can change the colour scheme and mood in your sofa or armchair. The colours complement each other beautifully and were inspired by the colour scheme of the 1950s to bring a touch of warmth to any interior. The fabrics were hand picked for their exquisite quality and classic design. In particular, the waffle woven Perla fabric by the Dutch fabric designer, Frans Dijkmeijer gives the cushion with an exclusive, sophisticated look. The Moodify cushion is a limited edition. Choose from several beautiful Warm Nordic colour combinations. There is a different fabric on the front and back of the cushion. 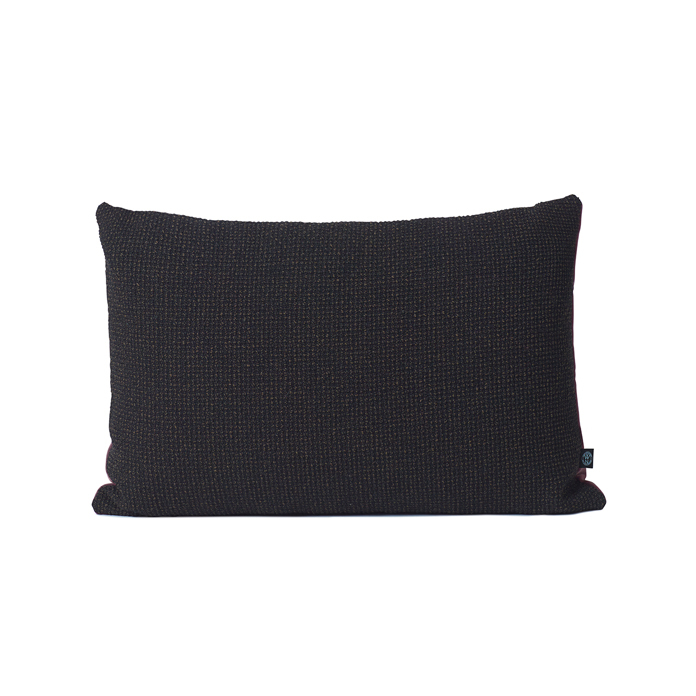 The Moodify cushion is part of the Warm Nordic Collection. The collection is a tribute to the Nordic aesthetic and features timeless objects and limited editions in curated colours and qualities. Everything is carefully selected for its ability to set a mood and create a sense of cosiness. The Warm Nordic Collection stems from a love of supreme craftsmanship and is a natural complement to the rest of the range.